Shitokai Scotland were represented on the European stage in February 2018 after nine students were called up to the National Team. 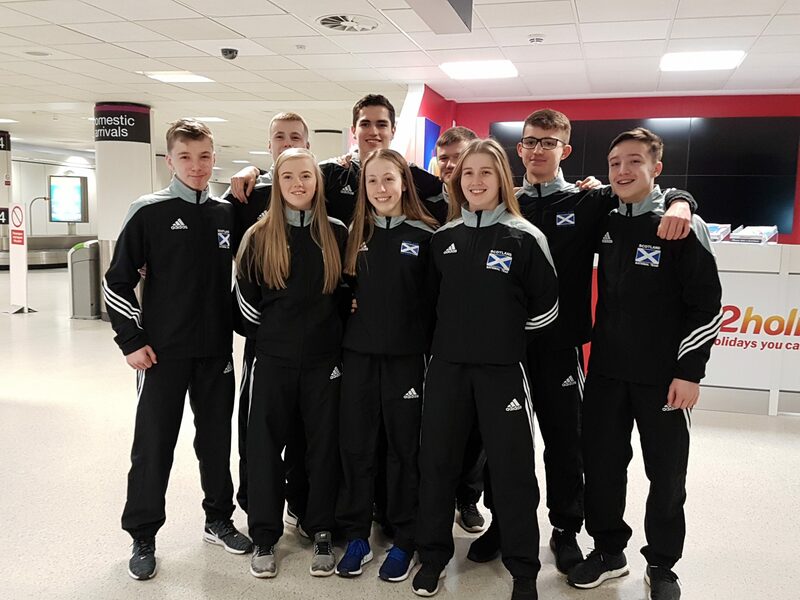 The students who are all based at the Renfrew Club made up a large chunk of the team that jetted out to Sochi, Russia to compete in the European Championships against competitors from across the continent. Selected for the Scotland National Team were: Matthew Chalk, Dylan Rush, Chris Scott, David McCreight, Louis Galasso, Alex Marshall, Emma Ruthven Amiee Pollard and Healther McIlraith. Also selected were Stephanie Connell and Martin Douglas both National Coaches.